Summary: Fifteen years ago, Krista Bremer was a surfer and an aspiring journalist who dreamed of a comfortable American life of adventure, romance, and opportunity. Then, on a running trail in North Carolina, she met Ismail, sincere, passionate, kind, yet from a very different world. Raised a Muslim—one of eight siblings born in an impoverished fishing village in Libya—his faith informed his life. 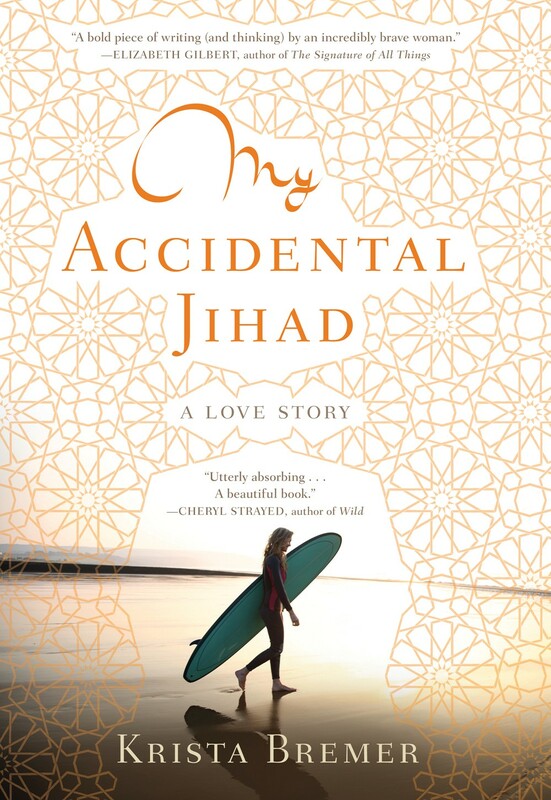 When she and Ismail made the decision to become a family, Krista embarked on a journey she never could have imagined, an accidental jihad: a quest for spiritual and intellectual growth that would open her mind, and more important, her heart. One thing that I did not love about the book was the lack of explanation with Ismail, her husband. I felt that she did not convey the growth of their relationship from the beginning very well. I feel like she just threw in some information so that she could talk about her experiences while in Libya. I wanted to know more about their relationship. I think it was interesting that title of the book says "A Love Story" because I felt a majority of the novel was her experience dealing with his Libyan family and friends more than their relationship, if that makes sense. Overall, I enjoyed the novel and I would recommend it to someone who wants a quick, interesting memoir. It was definitely interesting! +I would not find happiness in status or possessions. Every breath takes you one breath closer to your final destination. This body I cherished and adorned was just a temporary home for my spirit, which would one day fly away like a bird released from its cage.